Lightning strikes and Derek suddenly appears at the podcast door! He lurches his way in to talk about the Dragon Con Horror Track before murdering it in our game (spoiler alert). 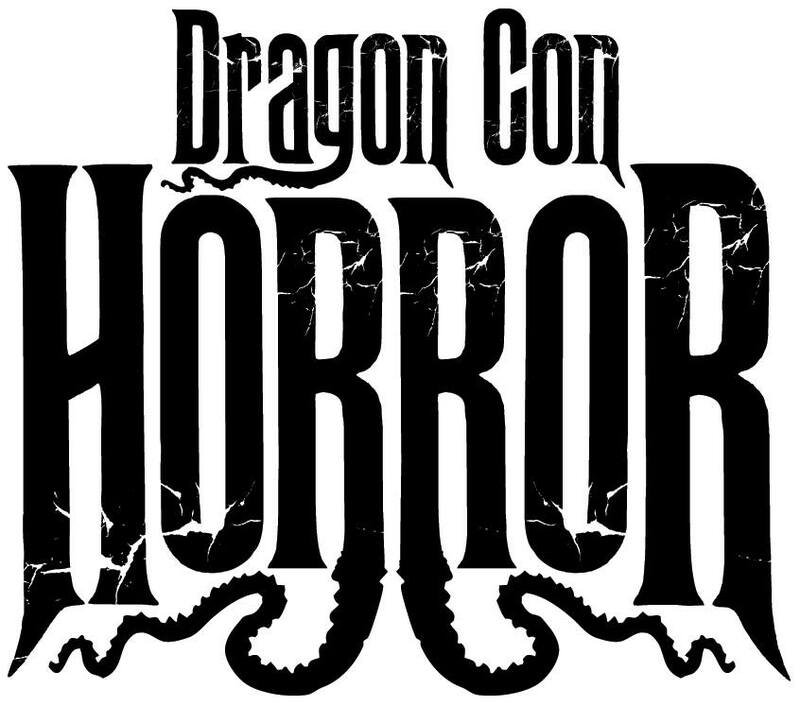 More information on the Dragon Con Horror Track can be found on the web, Facebook, and Twitter.